We understand there are many demands in your life. 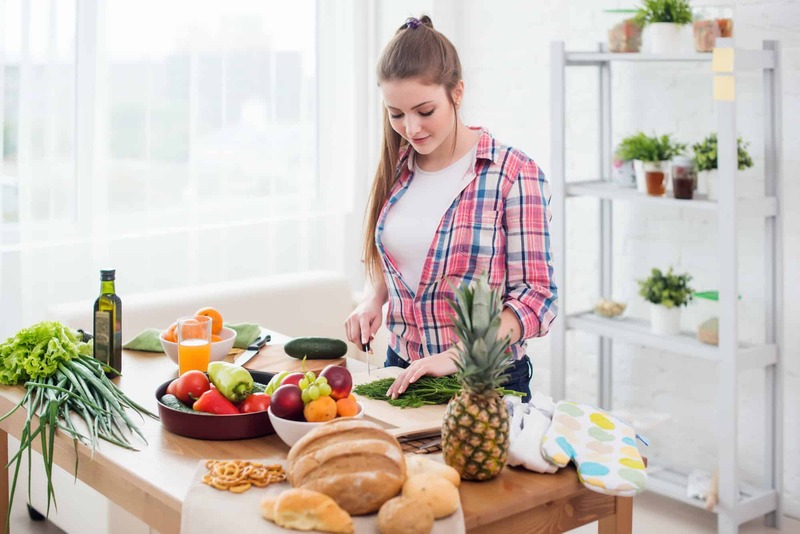 Eating better is one of those demands that may often get put on the bottom of your never-ending to-do list. Wouldn’t now be a great time to re-charge your batteries and feel your very best? 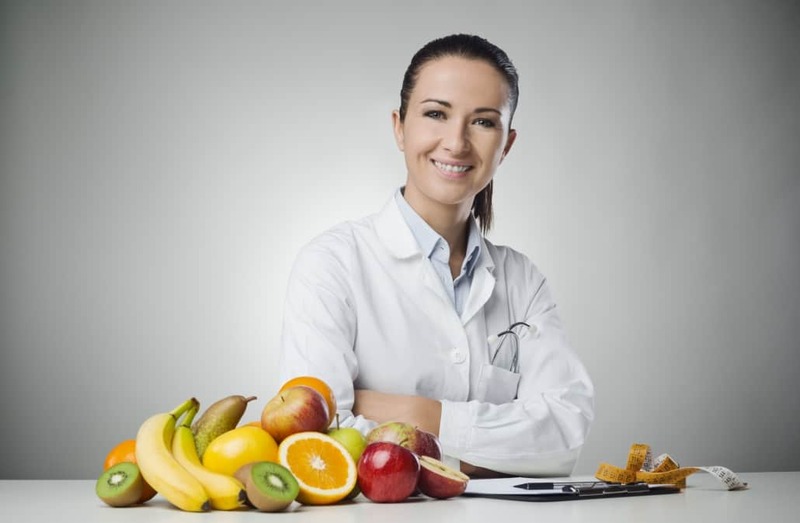 Receiving evidenced-based and engaging nutrition counseling from our highly credentialed and well-respected integrative nutritionist can help you reach your wellness goals, not to mention save years of frustration and wasted time and money from the latest gimmick or incorrect information circulating on the internet. 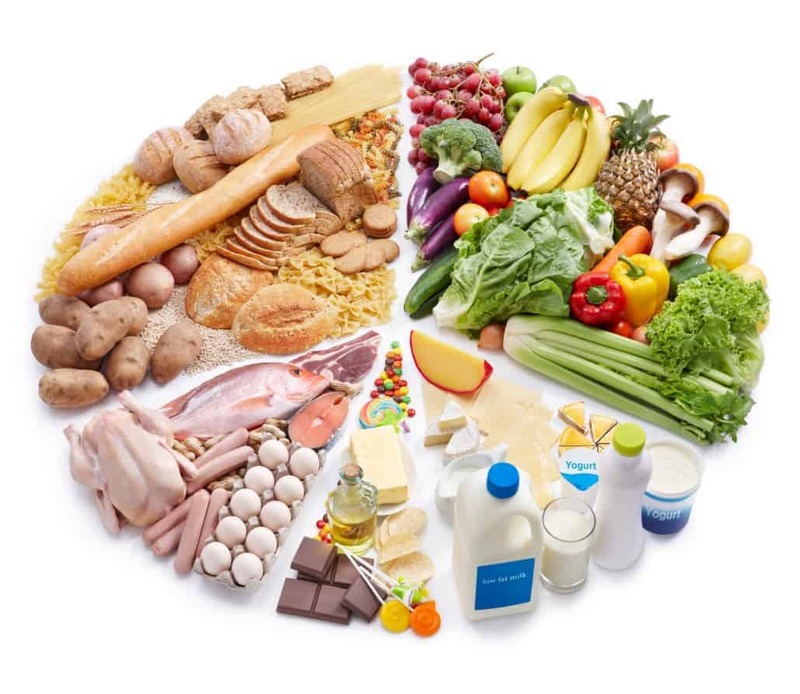 Integrative nutrition consultations are designed to evaluate each client’s unique needs and situation and co-creatively develop a personalized plan that will brew success. If you can identify with any of these statements consider scheduling a nutrition coaching session today! I’m tired of being sick and tired. I lose weight but stink at keeping it off. I need help with easy ways to eat better. I feel confused about what I should really be eating. I want to change, but I’m overwhelmed on how to begin. I want to reduce the medications that I am taking. And most importantly, I am ready to commit to improving my well-being. Contact Integrative Family Wellness to schedule an appointment for holistic treatment or for more information on alternative medicine.